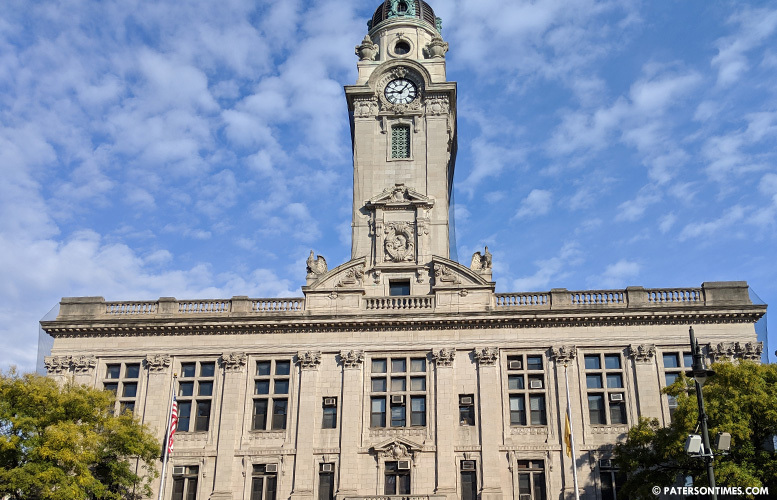 Municipal officials agreed to settle almost half-dozen workers compensation cases by paying out $151,698. Council members approved the payouts, ranging from $25,000 to almost $40,000, to settle the five cases on Tuesday night. $25,770 was approved for police officer Stephanie Gastelo. She had sustained neck, back, right knee, and left third finger injuries from a motor vehicle accident on Apr. 27, 2016, according to municipal records. $26,499 was approved for snowplow driver Tauheed Shabazz. On Mar. 14, 2017, he lost control of his snowplow that was going up a hill. As a result, his vehicle rolled backwards down the hill, through a fence, and struck a wall. He felt pain in his neck and lower back following the impact, according to city records. $39,720 was approved for firefighter Robby Devries. On Dec. 28, 2016, his safety pack got caught on a strap as he got out of a truck injuring his left shoulder, according to municipal records. $33,957 was approved for police officer Dewayn Giles. He fell trying to catch a suspect injuring his right knee and left ankle on Feb. 22, 2015, according to city records. $25,752 was approved for police officer Juan Lubrani, who also was injured trying to arrest a suspect. On Jan. 4, 2016, he was wrestling with a suspect trying to arrest him when he felt a pop in his knee, according to government records. The council held a closed-door meeting to discuss the case with its lawyers prior to approving the settlements.